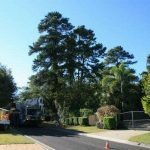 Obtaining a Tree Report from Brisbane Tree Experts can help you manage or preserve a tree that is causing problems on your property. 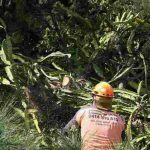 Do you wish to preserve a tree but feel that cutting it down is your only option? Rest assured, there are other options. You can preserve a tree, enjoying all the aesthetic and health benefits associated with preserving trees. Technical advice in relation to trees and development – AS4970-2009 “Protection of trees on development sites”. 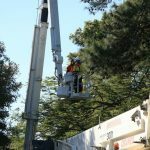 Learn how to fix and/or manage problems caused by trees, rather than taking the extreme action of cutting them down altogether. Minimise the risk of expensive and disruptive structural repairs to your property. To organise an initial consultation, or to ask any questions about our Tree Report Service, please call Brisbane Tree Experts on 1300 043 740. We’re more than happy to have an obligation-free chat about Tree Reports!